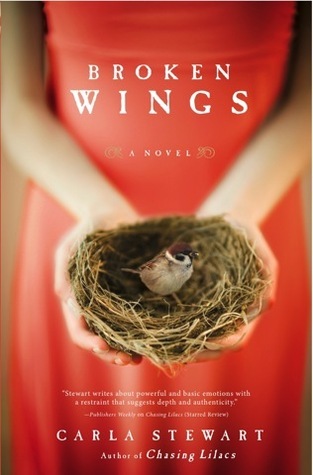 Review: Broken Wings by:Carla Stewart | A Simple Life,really?! This book is a very touching one. One that can be dealt with in many different ways and incurring several different emotions on both ends of the spectrum. It deals with abusive relationships and also the love between a couple that will never be severed even by Alzheimer’s. This book starts to take a dramatic turn when these two women together heal the broken pieces left by these two relationships. **Disclosure** This book was sent to me free of charge for my honest review from the publisher.